Cycloramic Studio 360 Panorama 3.1 is out. With the latest version of Cycloramic come new features to create panoramas on iPhone and iPad. As a way to celebrate the release of the iPhone 5s, the developer is now giving users the chance to download the app for free (full price is $1.99). Cycloramic 3.1 introduces increased final panorama resolution, which now goes up to 40 MP. New photographic filters and effects to process images were also added with the update. Other improvements include the possibility to take regular photos to be edited and shared through the app, the possibility to import into the app photos both in landscape and portrait orientation directly from the user’s camera roll, and an option to convert panoramic photos into 15 seconds video clips. Cycloramic is a comprehensive image editing studio for the creation of panoramic images for iOS. Some of its most distinctive features (Handsfree mode for photo and video) are especially designed for iPhone 5 and 5s and are not available on older devices. 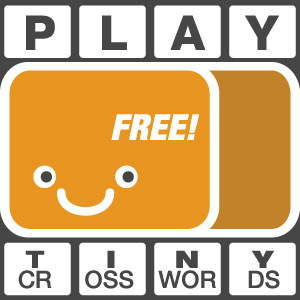 The developer announced an Android version of the app that is also coming soon. 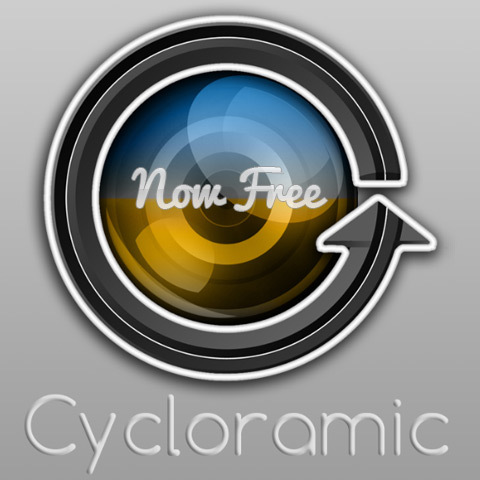 Follow the link for your free download of Cycloramic 3.1. The offer will be valid for a limited time only.